Everything about winter thrills me, from the layers, to over the knee boots and of course the gorgeous beauty trends. I’ve shared a few of my favourites and the ones I’ll be trying as the party season kicks off. 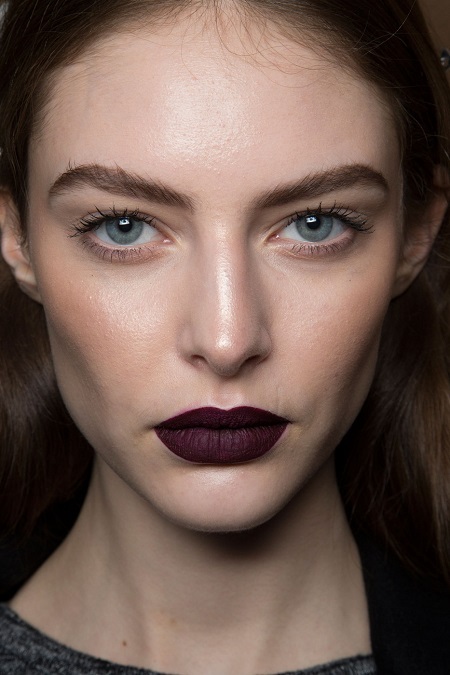 A dark lip complements any winter outfit. Pair it with a neutral face, with minimal eye makeup for a daring yet casual day look, or go all out and wear it a heavy smokey eye for the perfect vamp inspired party look. 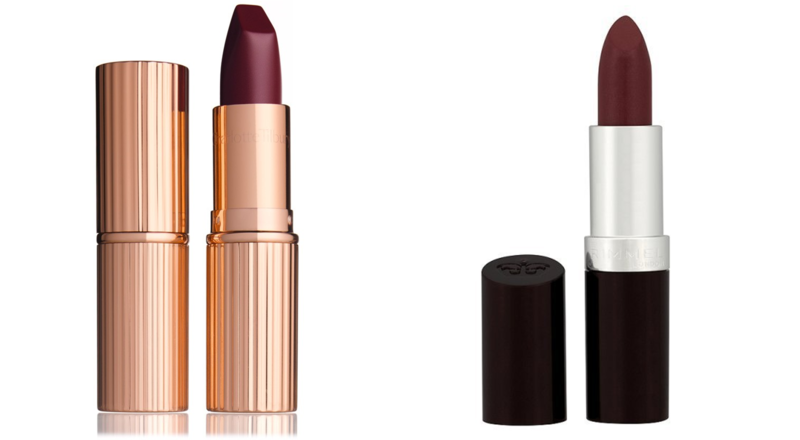 The Charlotte Tilbury Matte Revolution lipstick in Glastonbury is divine, but pricey. The Rimmel Lasting Finish lipstick in Starry Eyed is a great alternative. 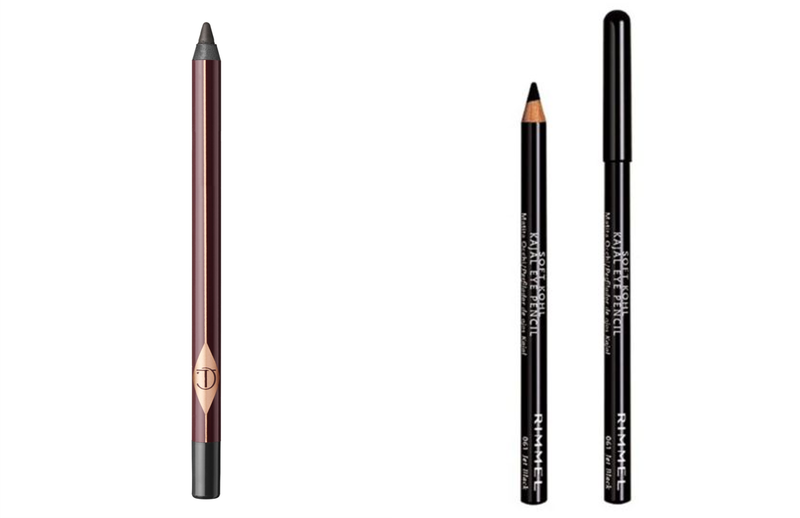 Don’t forget to use a matching lip liner underneath to keep the colour put all day and night. Pretty rosy cheeks create a youthful glow and look ever so natural in the cold winter air. Pair with a pink lip and neutral eyes. The Bobbi Brown Cream Blush in Pale Pink, as it doesn’t budge and creates a real natural glow. If you’re on a budget go for the Maybelline Dream Touch Blush in Berry, it’s super soft and ultra-blendable. I’m obsessed with this – it’s so easy to achieve and creates the perfect I don’t care (but actually I do) look. Again, I don’t think you can beat Charlotte Tilbury, so I use the Rock ‘N’ Kohl in Bedroom Black (so called as Mrs Tilbury wears it to bed herself). But you can’t go wrong with the reliable and inexpensive Rimmel Soft Kohl Kajal Eye Pencil in Jet Black. 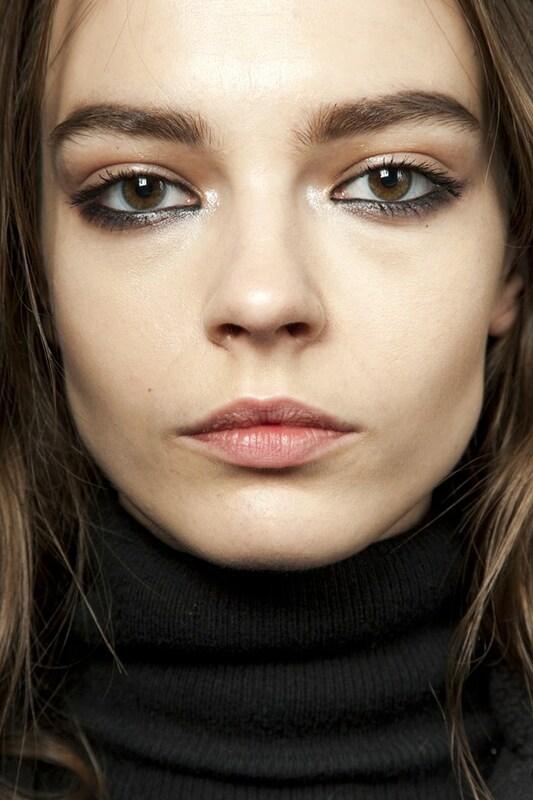 Better start bulk buying your mascara, as long and thick lashes are in for winter. Lancome Hypnose Mascara in Black is my all time favourite mascara, as it can be layered for a subtle or dramatic lash look. 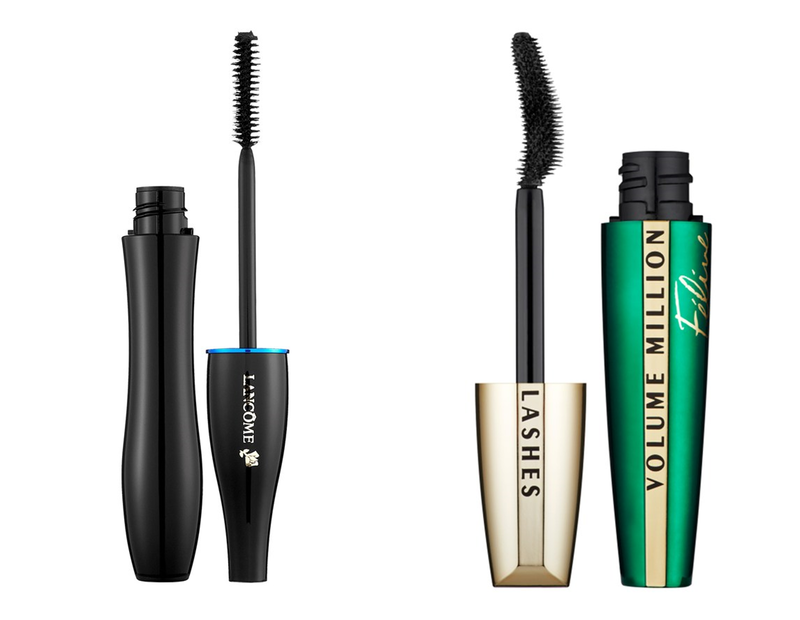 However, the new L’Oreal Volume Million Lashes Feline Mascara in Black is just as effective and half the price. Share your favourite winter beauty ideas and products below.